IONA has worked with Piggy Polish for over eight years and seen them grow and expand as a leading provider of quality nail polish and nail products in the market. IONA continued to help Piggy Polish identify the next needed development and trend to beat in the online world. 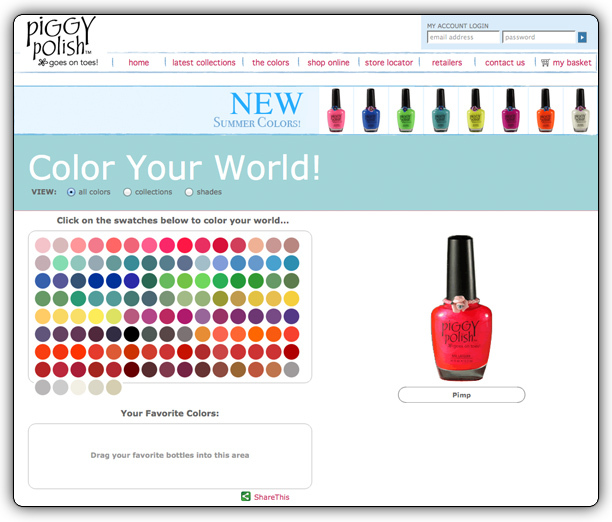 See for yourself by taking a look at PiggyPolish.com.